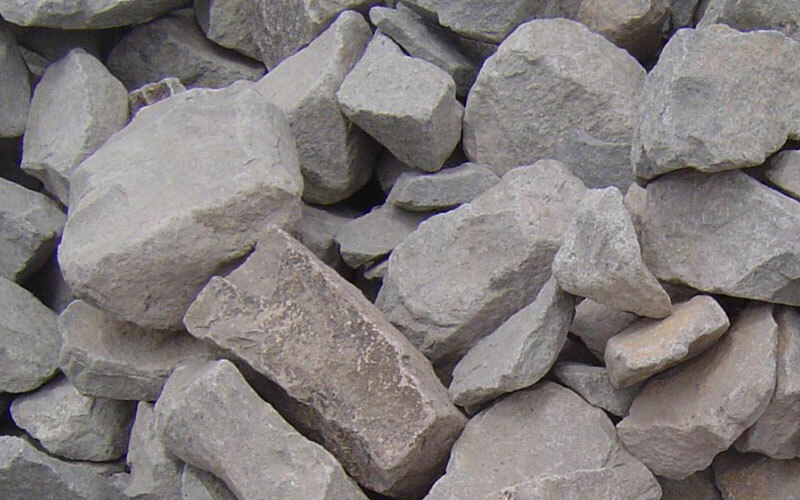 Riprap, also known as rip rap, rip-rap, shot rock, rock armour or rubble, is rock or other material used to armor shorelines, streambeds, bridge abutments, pilings and other shoreline structures against scour and water or ice erosion. It is made from a variety of rock types, commonly granite or limestone, and occasionally concrete rubble from building and paving demolition. It can be used on any waterway or water containment where there is potential for water erosion.